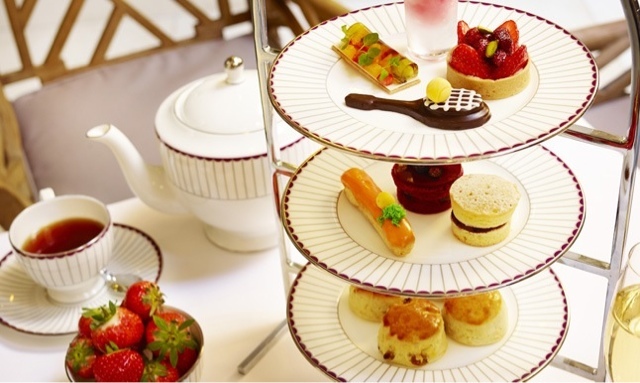 The Corinthia are serving up a treat this summer, with their fabulous Wimbledon themed Afternoon Tea! 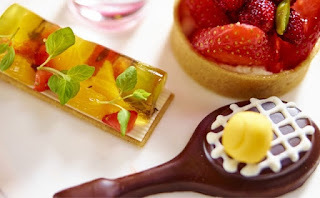 Inspired by the tastes of the Summer Wimbledon Season, Corinthia London presents delights such as Pimms Jelly presented in a small glass named “A Sip of Summer “ or a chocolate tennis racket aptly titled “Game, Set and Match”. Savoury options are available including a selection of delicious finger sandwiches with gourmet fillings such as Loch Var smoked salmon, creamed Innes goats cheese with cucumber and organic egg mayonnaise with micro watercress, followed by a mouth-watering selection of scones. Sounds like the perfect summer treat - and a beautiful one at that. Are you be tempted? Let us know your thoughts below or @TeacupReview!